Listen to the latest off his upcoming EP, Peanut Butter Prince. 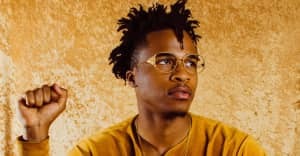 Minnesota-via-Canada rapper and singer Allan Kingdom is dropping his upcoming EP, Peanut Butter Prince, on June 15. Today he's debuting the newest single off the project. 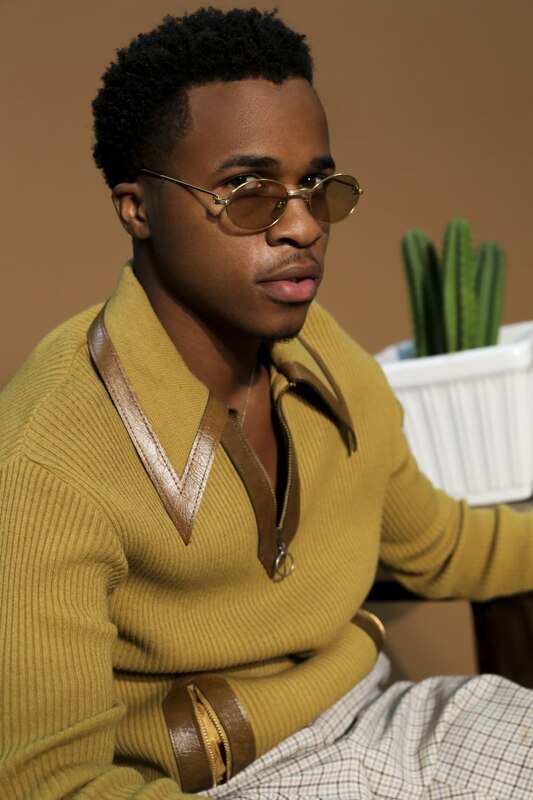 Titled "GLOBE," the Anthony Kilhoffer-produced track is a breezy number about the many tropical vacay destinations you could be enjoying, if only you had unlimited time and money. Fittingly, the accompanying video includes endearing edited scenes of Kingdom soaring over treetops and floating in space. The audio and visual combined has ignited some serious wanderlust in me, so now I'm booking a one-way trip out of N.Y.C. Of the song, Kingdom wrote via email: "'GLOBE' is for those of us who naturally love to explore, and for all the dreamers who wish to see the world one day. This is our theme song.” Watch and listen above. Peanut Butter Prince EP comes out June 15 via 1st Gen Records/Yebo Inc. and distributed by Stem.